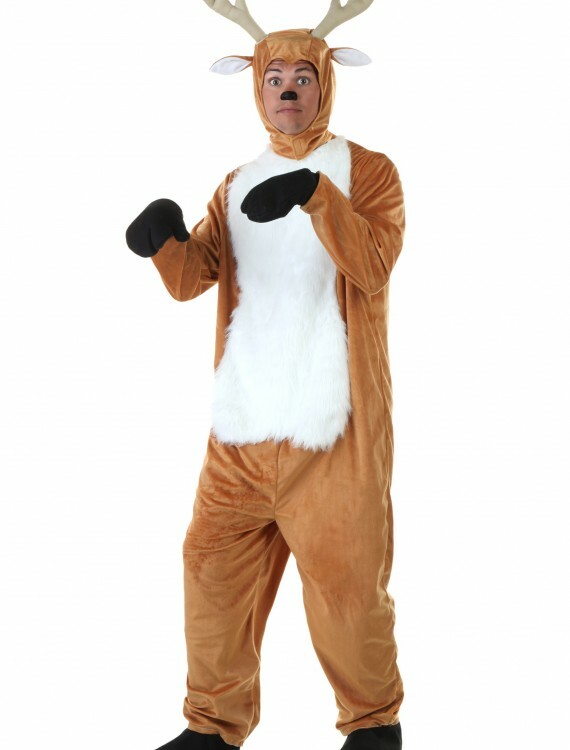 Make your next walk in the woods an adventure with this adult deer costume. 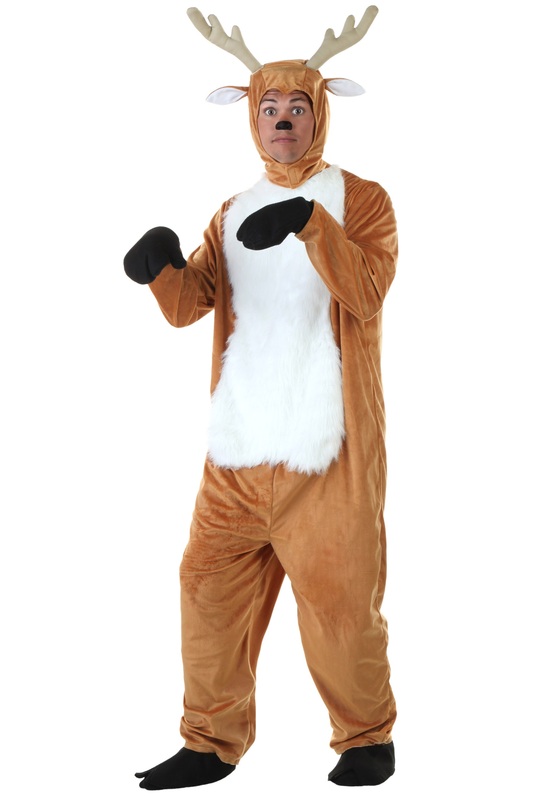 With the addition of a red nose, you could also be mistaken for one of Santa’s reindeer! 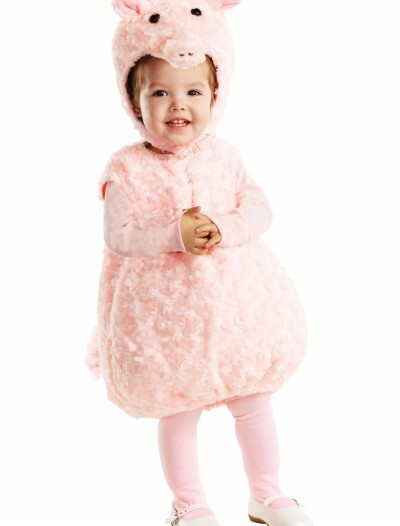 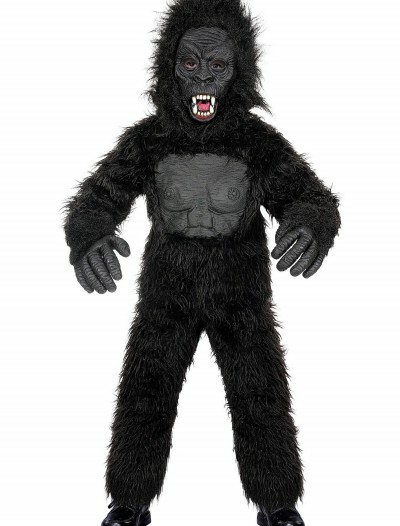 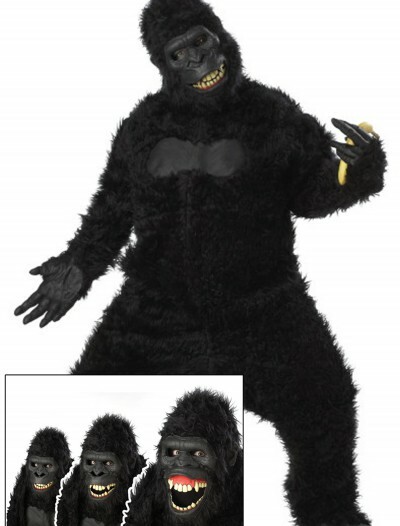 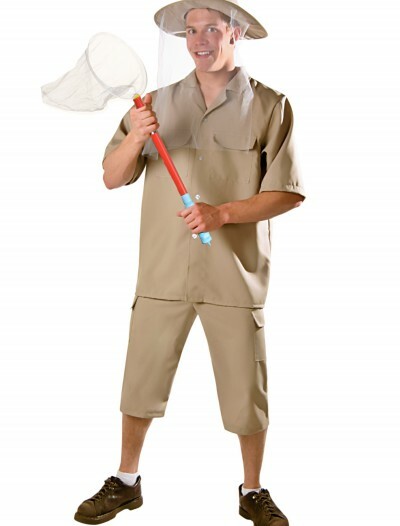 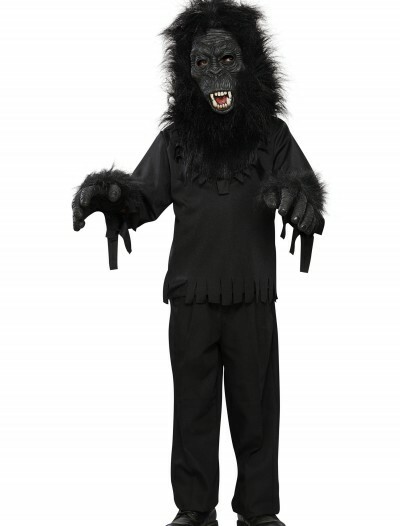 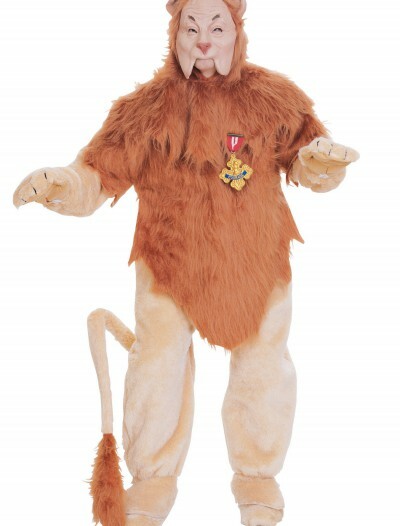 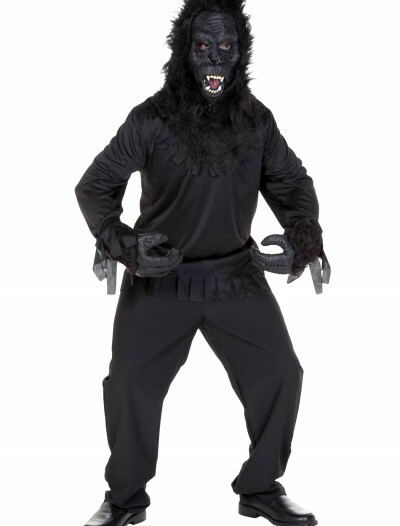 Categories: Adult Costumes, Animal & Bug Costumes, Deer Costumes, Exclusive Costumes, Men's Costumes, Theme Costumes.